The closest that Travis Rupp came to getting fired, he says, was the time he tried to make chicha. The recipe for the Peruvian corn-based beer, cobbled together from bits of pre-Incan archaeological evidence, called for chewed corn partially fermented in spit. So, Rupp’s first task had been to convince his colleagues to gather round a bucket and offer up their chompers for the cause. 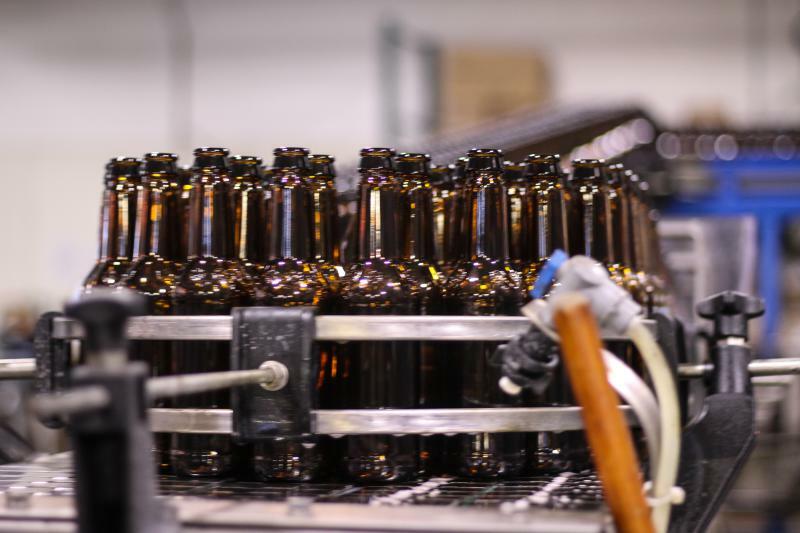 Inside a Denver bottling plant, Keith Villa watches as rows and rows of 10-ounce silver bottles whisk by, all filled with a golden-colored Belgian-style ale called Grainwave. It looks and tastes like beer. But instead of alcohol, there's 5 milligrams of THC mixed inside. That's the psychoactive compound in marijuana that gets you high. 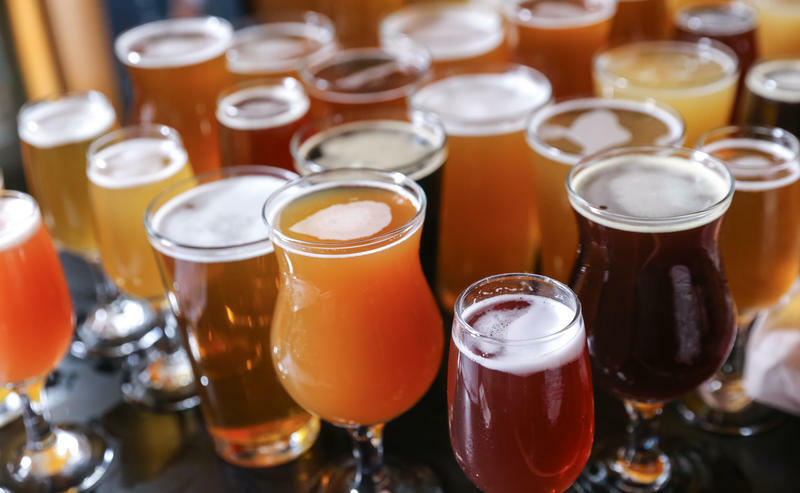 Colorado remains well-represented among the nation’s top craft breweries. A new ranking from the Boulder-based Brewers Association places five of Colorado’s breweries among the top 50 in the country for 2016. The ranking is based on a brewery’s total sales volume for the year. Kim Jordan, who co-founded the Fort Collins-based craft beer company in 1991, is stepping down as CEO. She’ll be transitioning to a new role as the New Belgium’s executive board chair. Christine Perich, currently the company’s chief operations officer, will take over Jordan’s reins as CEO, managing day-to-day operations at the Fort Collins brewery, and at the company’s location in Asheville, North Carolina, set to open in late 2015. Perich will also be tasked with leading the New Belgium executive team and focusing on short-term strategic goals.